Without direction and planning most businesses will fail. You can only go so far on enthusiasm and money before things start going wrong. 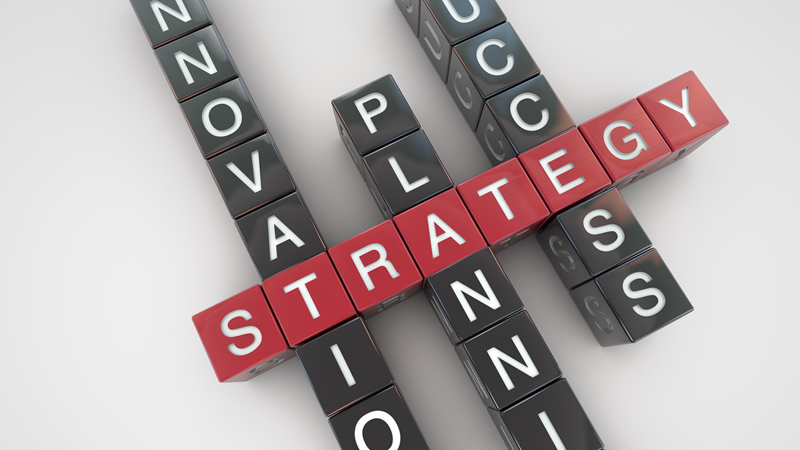 At Graeme Hinchliffe Associates we pride ourselves in encouraging business strategy as part of any successful business. Strategy covers not only finance but people, roles and responsibilities, exit routes for family members and owners, target setting and planning. These elements will contribute to owners and their staff being fully aware of what is expected of them and how they can move the business forward in what are currently difficult times. We are not big fans of mission statements – it works for some. We believe all businesses whatever their size need a plan more than anything. The goals maybe simple - more sales, more profit or build the business to sell. It is these concepts and strategies that make business worthwhile and enjoyable. For more information call the team on 0114 287 6343 Alternatively click here to contact us by email.